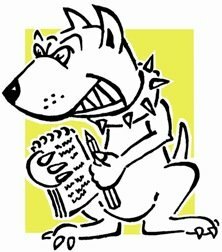 The favourite to win Labour’s leadership contest conceded to Lobbydog this morning that his party had been a less than effective opposition since the election. 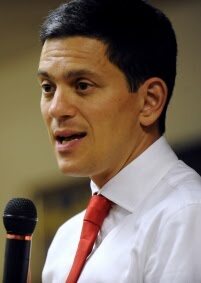 David Miliband told me: “Of course. The fact of a leadership election means that people are competing with each other, not just competing with the Tories. “But beware of any suggestion that the first months of a Government are going to be anything other than, relatively speaking, easier rather then harder – that’s why people talk about a honeymoon. He’s giving voice to what many people take as a given. But to hear Miliband spell it out reveals how frustrating it must have been for some leading Labour figures and MPs to see the Coalition getting the easy ride it has, while Labour has tried to find direction.